Posted by Admin | November 1, 2017 | Action, Adventure. 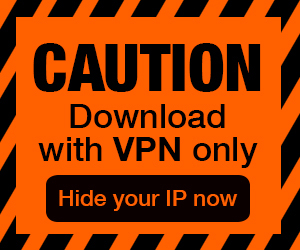 The Last Mission Free Download PC Game Cracked in Direct Link and Torrent. 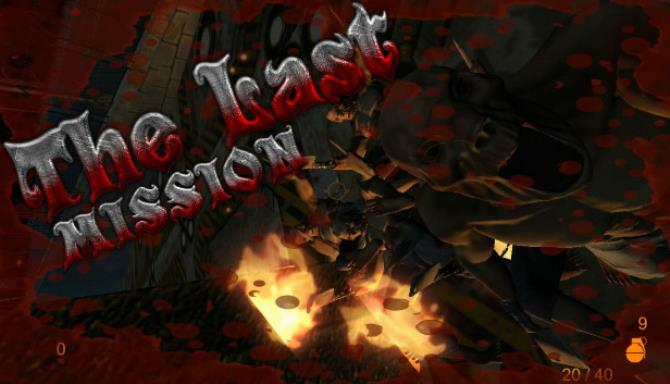 The Last Mission is a first person shooter that combines chaos and horror with scenes full of blood!. 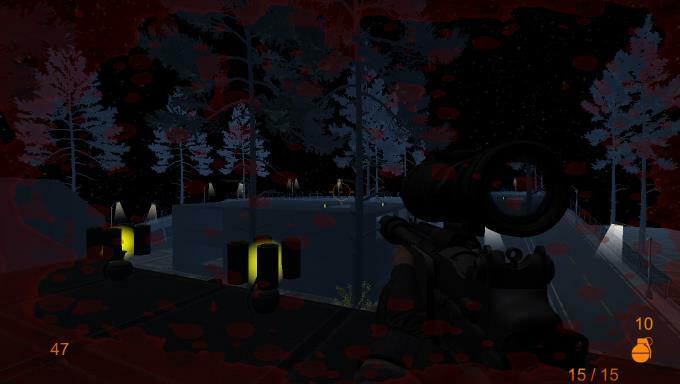 The Last Mission is a first person shooter that combines chaos and horror with scenes full of blood! Fight with huge waves of zombies and monsters hidden in ruins contaminated by radiation and full of demons of the cosmos. 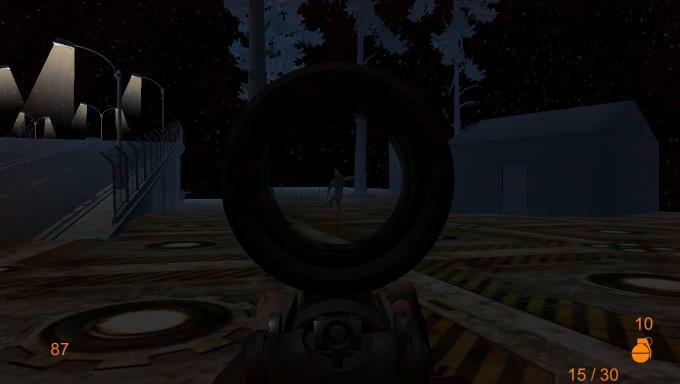 In a distant galaxy there is a base in which experiments were carried out with zombies. After a failed project, all the employees left the base, only the animals that are looking for prey stayed. The main character was sent to the base to destroy all life. You have to destroy the entire Legions of Undead. Fight with dignity in all battles for the fate of mankind!